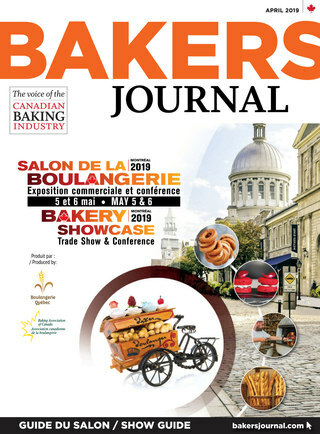 At Bakers Journal, our goal is to highlight the successes, the trends and the people of Canada’s baking industry. Our readers should open the pages of Bakers Journal and BakersJournal.com to find themselves, their colleagues and their employment represented. We endeavour to make Bakers Journal.com a place where readers come for answers, a place where they can expect to have questions raised and discussions sparked, a place to share their thoughts and opinions. We strive to make the Bakers Journal a meeting ground for the many facets of the Canadian baking industry.